Management Solution Tech is a website designing & development company based in Mumbai & Dubai for around 8 years. We have confidence in rethinking the client experience and using latest technologies to bring thoughts into enchantment. 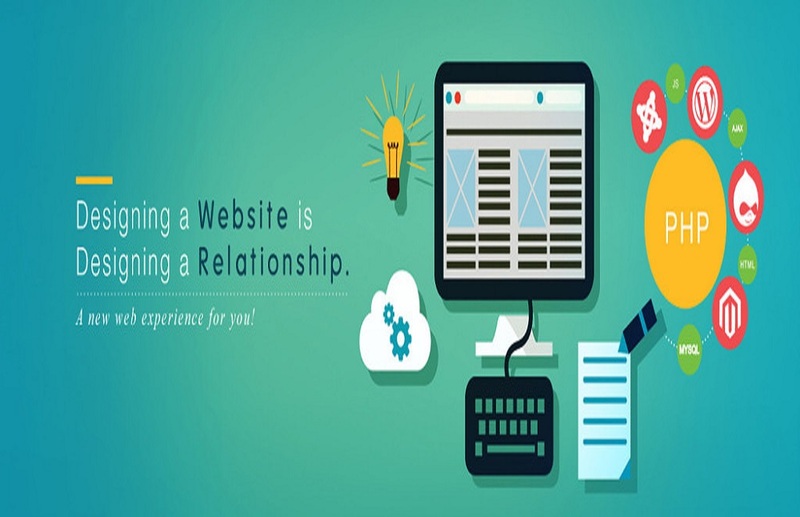 We offer a substantial array of products and services, which includes website designing, web applications, mobile applications & software applications & seo services.